Debi Jenkins Frankle LMFT Grief Recovery Specialist. Debi has been working with grievers for over 25 years. She and husband, Mark Frankle LMFT, are the co-founders of the Calabasas Counseling and Grief Recovery Center. Debi is the founder of the Los Angeles Consortium of Grief Professionals (aka Private Practice Grief) Workshops and Trainings for Mental Health Professionals as well as the FB group for therapists: Private Practice Grief. · Debi’s areas of expertise are grief, trauma, medical family therapy, and emotional effects of chronic illness. Debi has led trainings for grief counseling professionals throughout the United States and Canada, in addition to presenting for CAMFT (California Association of Marriage and Family Therapists), SFV CAMFT and various organizations throughout Los Angeles. Debi is a past president of San Fernando Valley chapter of CAMFT, past committee co-chair of the Crisis Response Network for SFV CAMFT and a member of the Association for Death Education (ADEC) and American Academy of Bereavement (AAB). Mark started in the field of mental health 30 years ago tending to the needs of the chronically mental ill. Mark believes the core our profession is to relieve the suffering and heartbreak of people trying to cope with the worst moments of their lives. Struggling to overcome life’s tragedies can overwhelm are emotional wellbeing and cause greater burdens. He also believes through successfully healing that pain, we can find hope and strength. Mark’s professional philosophy combines encouragement and understanding, with psychotherapeutic techniques and skill building. Each client’s experience is unique, and their treatment is uniquely created to meet their particular goals. His experience spans a wide array of emotional and psychological difficulties, but the focus of his practice is primarily working with people suffering from the pain of grief, trauma, and substance addiction. Edie believes that in the healing power of the therapeutic relationship combined with creativity, people can find meaningful connection in the their lives, whether that means stronger relationships with their partners, children, and friends or strengthening the connection to the self. Edie is an Associate Marriage and Family Therapist and Clinical Art Therapist. She has worked with veterans, homeless youth, children, adolescents, and families, in addition to having specific training in the areas of addiction, grief and trauma. As a first generation American, Edie discovered that art making helps release confusing and difficult emotions and offers a way to understand the self, especially during major life transitions such as adolescence, marriage, divorce, and aging. Edie offers creative interventions to help open channels of communication in the therapeutic process that may never otherwise surface. When you’ve had trauma or huge life stressors, it is not uncommon to feel like you’re falling apart. Denise’s strength is being present to helping and guiding those who have been through traumatic/stressful events. Denise can help you find connection when you’ve felt lost, find your home within yourself and peace within during the storm. This can make room for finding meaning and purpose in your life. 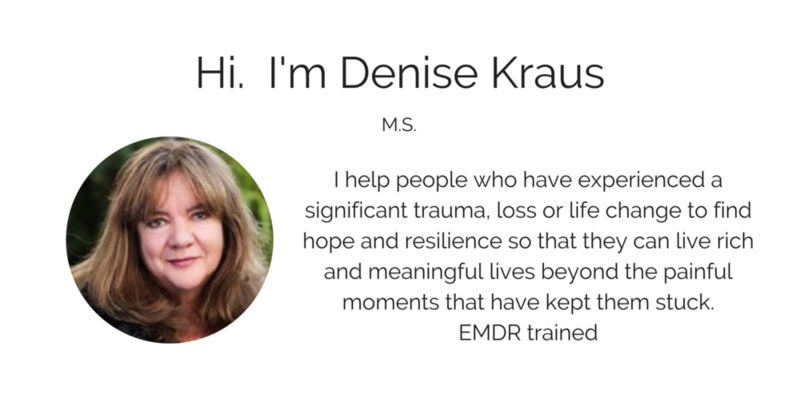 Knowing there is not one single answer to complex issues and individual struggles, Denise offers a highly personalized approach, integrating your strengths, and needs with skill building as well as EMDR (Eye Movement Desensitization Reprocessing) for trauma and growth. Denise has a Master’s degree (M.S.) in Counseling Psychology from Capella University and a B.A. in Counseling Psychology from The College of Santa Fe. Denise has worked in substance abuse and mental health counseling for more than 20 years and strives to assist her clients in improving their quality of life and creating more happiness and joy. Jordy helps teenagers and young adults recognize their own value so they can be in better, more loving relationships. Together, you can explore what is holding you back from finding happiness, independently and within a relationship. Her hope is to help empower you to find your own strengths, improve communicating your desires and needs, and aid you in regaining the self-assurance and confidence you may have lost in your relationship. Jordy is an Associate Marriage and Family Therapist who loves working with teens and young adults. Having lost her own identity within a relationship, she knows the practice of self-love and resilience required to reconnect to one’s self. She wants to be able to provide hope and guidance for those feeling lost and filled with self-doubt. Jordy is also trained in EMDR (Eye Movement Desensitization Reprocessing) and has been working in the field of addiction and trauma. I help families cope with the loss of loved ones who have succumbed to addiction by helping them work through the shame, pain and self-blame to understand what is and is not in their control. Pia Jacoby has spent the past 15 years in the field of substance abuse treatment. She has been trained and certified as a California Certified Addiction Treatment Counselor (CAADE) and is currently an Associate Marriage and Family Therapist. Pia completed her B.A. in Psychology and her M.S. in Counseling Psychology at California Lutheran University. She currently is working as a therapist facilitating groups and treating individuals suffering from substance abuse. Pia’s expertise is in dealing with the effects of substance abuse and co-morbid mental illness on the family. She has facilitated family groups, parents groups and siblings groups to address the frustrations, sadness, grief, anger and helplessness experienced by those left behind in the wreckage of addiction. As a parent and sibling of substance abusers with co-morbid mental illness, Pia has a unique understanding of what it is like to watch a loved one succumb to this disease. It does affect the entire family. 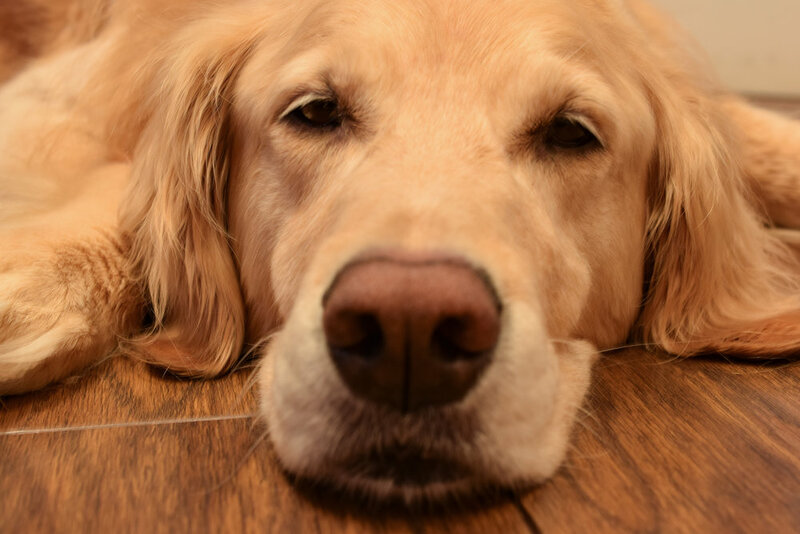 Our Sweet Sadie is 8 years old. She hangs out at the office everyday. Sometimes she’s in Mark’s office, sometimes in Debi’s office. She rescued us when she was 7 months old and we’ve all been grateful ever since!